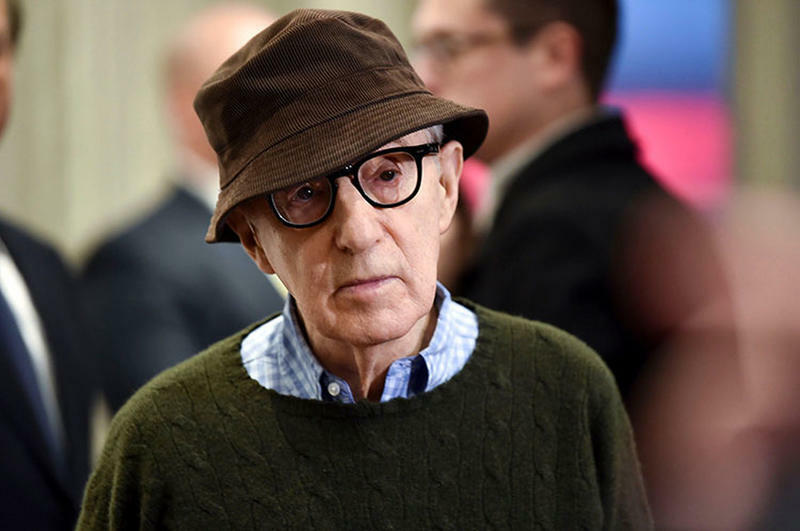 Today, Woody Allen filed a $68 million lawsuit against Amazon for pulling out of a distribution deal for his new film. 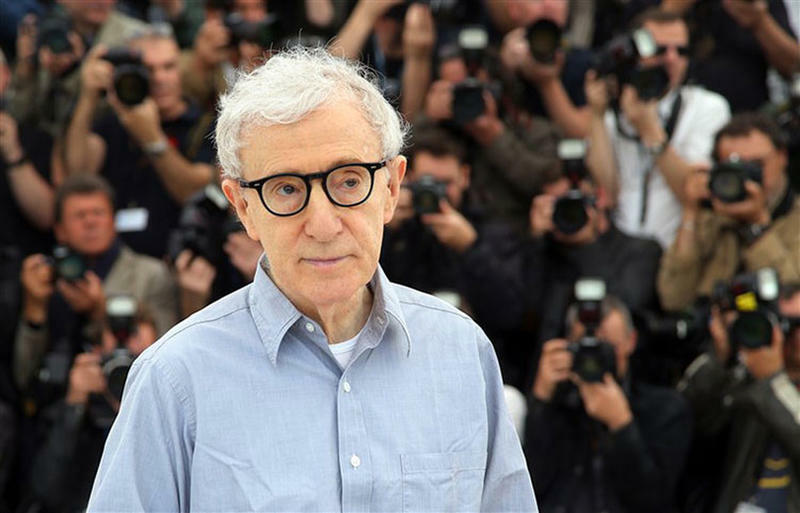 Though the company has not provided much in the way of explanation for their decision, Allen and his legal representatives claim it is over longstanding sexual abuse allegations levied by his daughter Dylan Farrow. The movie, A Rainy Day In New York, has been ready for release for more than half a year. Amazon has already released two of Allen's films and was slated to release three more, after Rainy Day. Those plans have now been scrapped. Allen is seeking sixty eight million dollars in minimum guarantee payments, as well as money for attorney fees and damages. Allen has completely denied Farrow's allegations for many years. 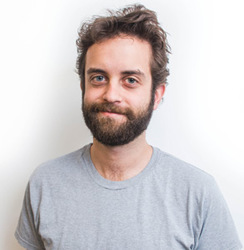 He remains one of the most controversial men in entertainment.